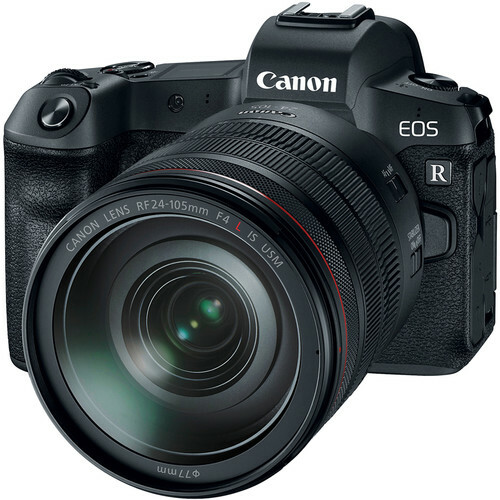 The latest rumors suggest Canon is working on a new high megapixel Canon EOS R mirrorless camera with a 100MP sensor and IBIS. The prototypes with IBIS floating are currently being in testing by selected photographers, and the 100MP Canon EOS R is expected to be announced in 2020. And of course, Canon will unveil some more native RF lenses in the next several years. Take a look at the list of upcoming Canon Mirrorless lenses, which are rumored to announce in the year 2019. Canon Full Frame Mirrorless Camera Will be Called “Canon EOS R”? Canon Full Frame Mirrorless Camera Rumored Specs, Coming on September 5?